I few weeks ago I decided to try out the pincushion pattern at Very Berry Handmade. As always, I had limited time and wanted to use up some of my scraps. I would have to say that it is a lovely pattern and very quick. 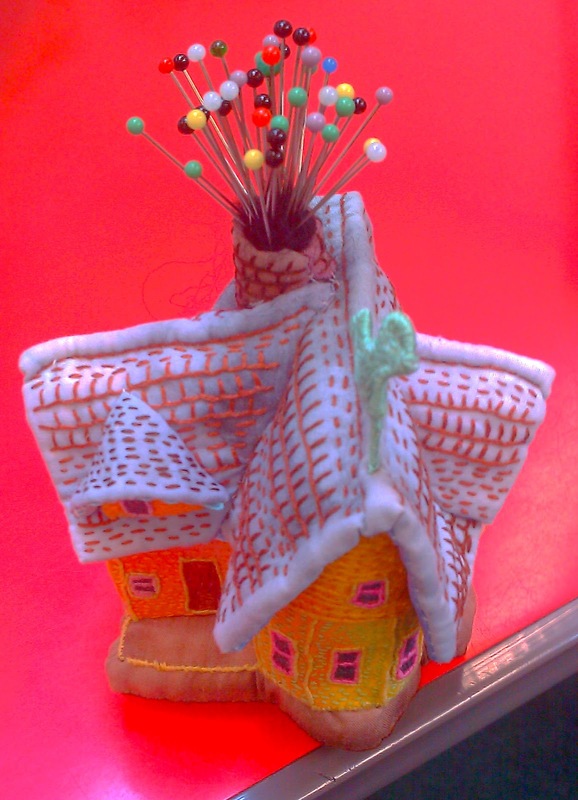 It's nothing like pincushion my friend made, but then she has the patience of a saint!